Add On for WPeMatico plugin. 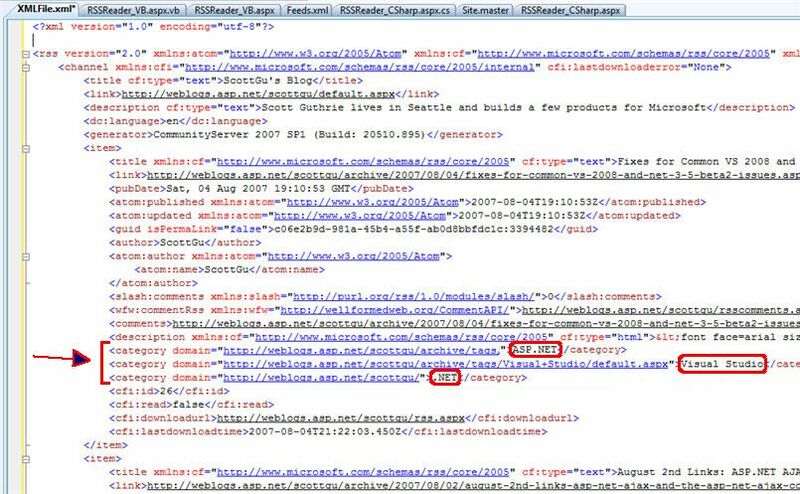 Adds compatibility to auto generate tags from categories reading from feed. 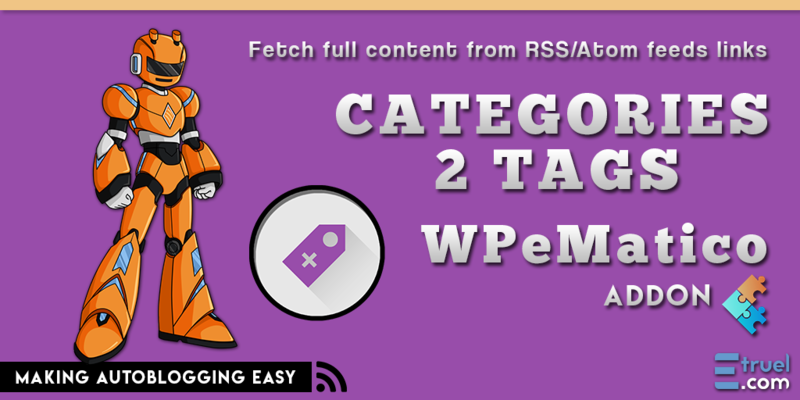 Takes the categories of the RSS content while fetching a feed item and converts them to tags before insert the post with WPeMatico plugin. With the WPeMatico feature: “Add auto-Categories” inserts the post into these categories. But with this Add-on you assigns these words as Tags for the current post. NOTE: Works with Free or PRO version of WPeMatico. License for unlimited sites. Yearly renewals to get updates.